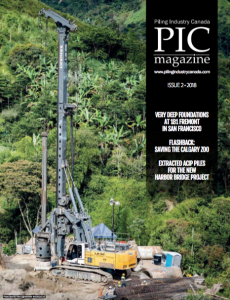 Pile Dynamics, Inc. (PDI), the creators of the Pile Driving Analyzer® (PDA) and CAPWAP® signal matching software, have been traveling the Globe offering State of Practice: Quality Assurance of Deep Foundations workshops. These one-day workshops cover the latest in testing practices and technology for both driven and drilled foundations. Many of the workshop locations are offering the PDA Proficiency Test, as well. 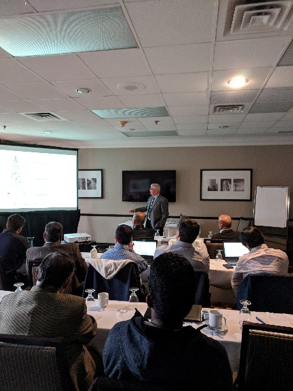 On Monday, April 29th, the PDI workshop will be making a stop in Vancouver, British Columbia, at the Delta Hotels Barnaby Conference Centre. 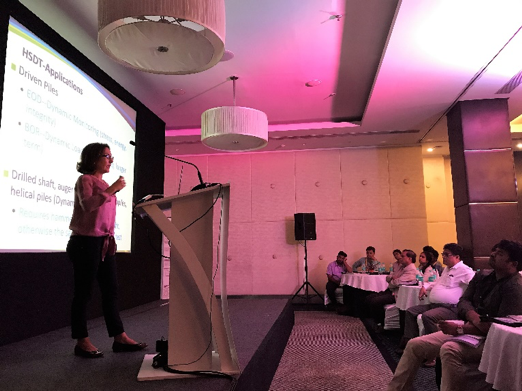 The workshop will include lectures on quality control and quality assurance of deep foundations, the GRLWEAP wave equation, load testing of deep foundations, high-strain load testing of drilled shafts, along with ASD & LRFD methods: code and economics. In addition to the workshop lectures, the PDA Dynamic Measurement and Analysis Proficiency Test will be offered to any attending engineer. A certificate of participation will be provided to attendees of the workshop with documentation of 6.5 Professional Development Hours. For questions about the workshop, PDA Proficiency Test, or registration, contact registration@pile.com before April 26th, 2019. To learn more about Pile Dynamics, Inc., visit www.pile.com.